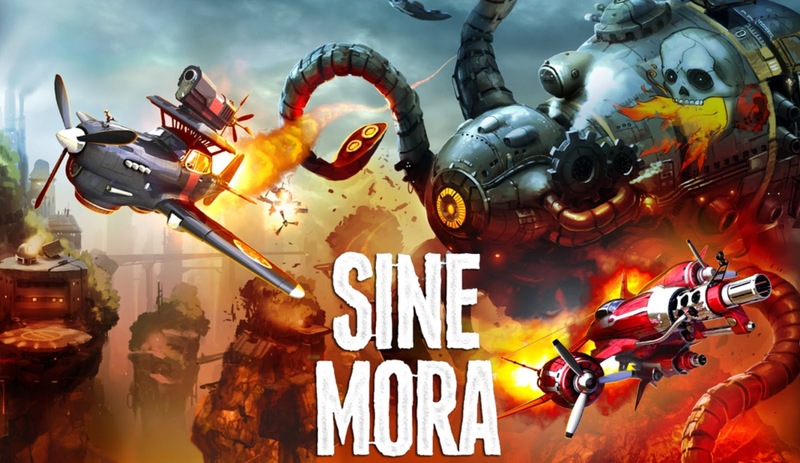 The shoot ’em up Sine Mora EX originally debuted back in 2012. THQ Nordic is now reviving the game for new platforms, including Switch. 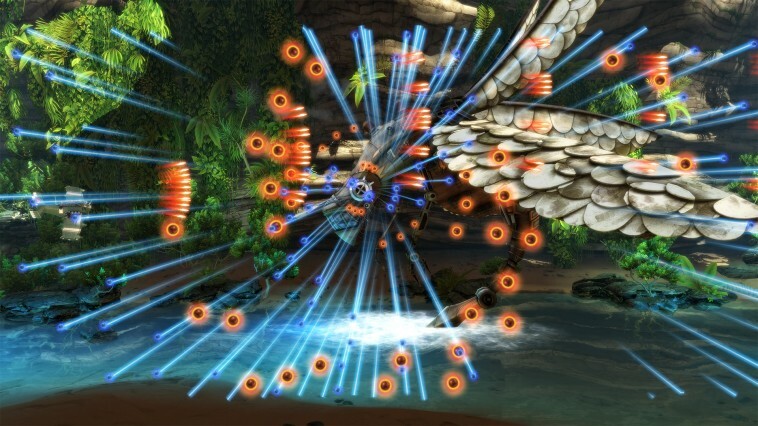 One of the new features in Sine Mora EX is a co-op mode. Two players will be able to experience the full story mode together at once. “Narratively, it doesn’t make sense to have two ships because the story is basically broken if there’s more than one ship on screen, because you’re the pilot and somebody else is talking to you from somewhere else, because they’re doing something else. The whole thing about this game is most of these actions take place simultaneously and so you wind up hearing the same conversation again because then you’re the other person that was involved in that incident. 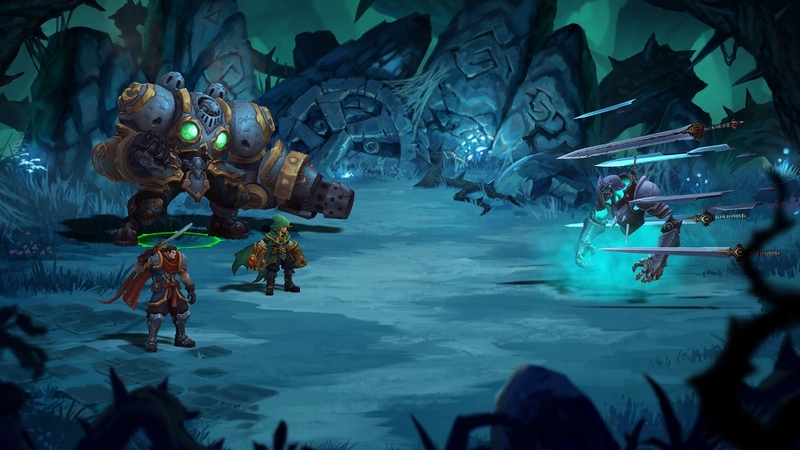 New footage of Battle Chasers: Nightwar is in specifically showing the game running on Switch. You can check out the video below. Thanks to IGN, we have a good look at Battle Chasers: Nightwar. Take a look at 9 minutes of footage from the game below. Just like Sine Mora EX, THQ will be offering a physical version of Battle Chasers: Nightwar on Switch. The two also have another similarity: each one costs $10 more on Nintendo’s console. 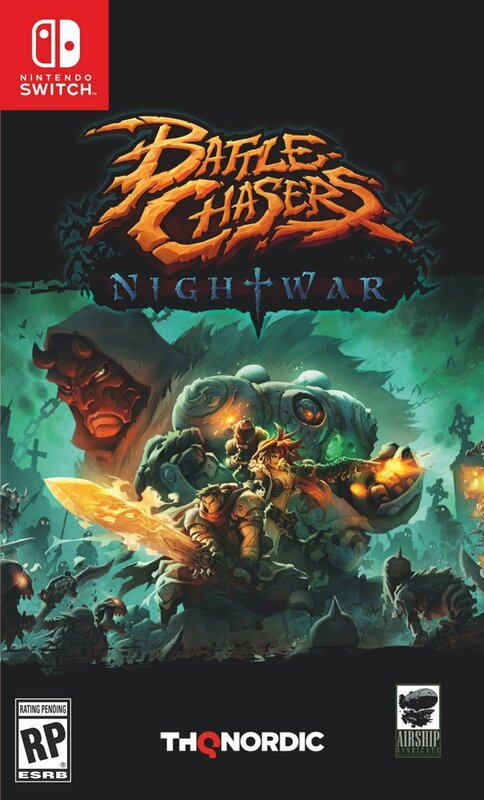 Amazon’s listing for Battle Chasers: Nightwar is live. On PlayStation 4, Xbox One, and PC, the normal price will be $30. The Switch version will cost $40. There’s been talk that producing Switch cartridges costs more to manufacture than the typical disc. Other third-party games have also seen a higher asking price on Switch. Some publishers have attempted to ease the pain by including exclusive goodies, such as a soundtrack download code with copies of Rime. 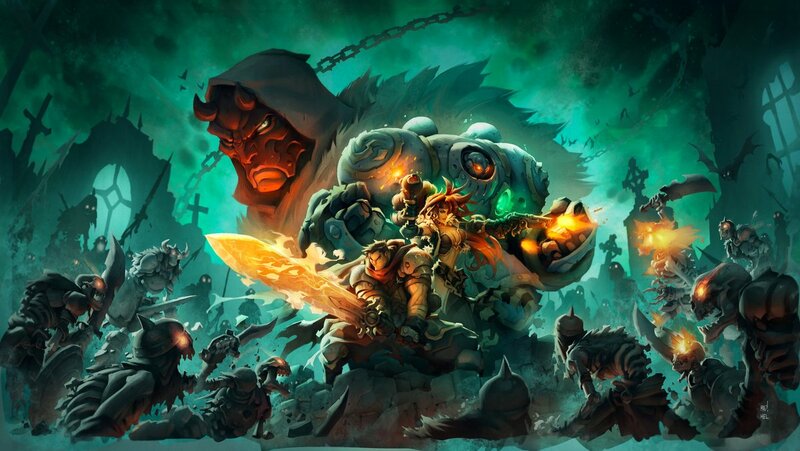 THQ Nordic announced release dates for a trio of titles today, including the Switch-bound Battle Chasers: Nightwar. The game will be hitting Nintendo’s console on October 3. 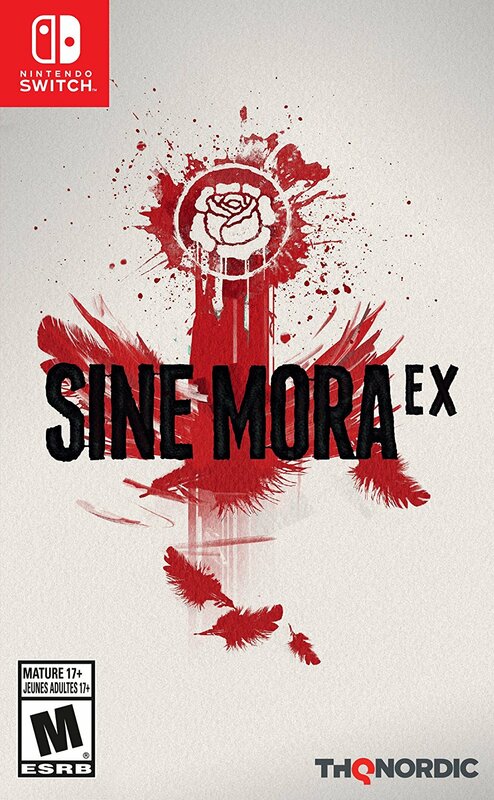 It was confirmed yesterday that Switch will be receiving a physical version of Sine Mora EX. While that’s definitely great, there is a downside. Amazon currently shows the Switch version at $30. On PlayStation 4 and Xbox One, it’s listed at $20. THQ Nordic’s first title on Switch will have a physical release. Amazon has a listing up for the title, and also shows off the boxart – attached above. You can currently pre-order the game here. THQ Nordic is publishing Battle Chasers: Nightwar and Sine Mora EX on Switch. Now the company may have another title planned for the platform as well. This Is the Police is being listed by two retailers in Germany. GameStop and Saturn both have listings up for the adventure strategy title. 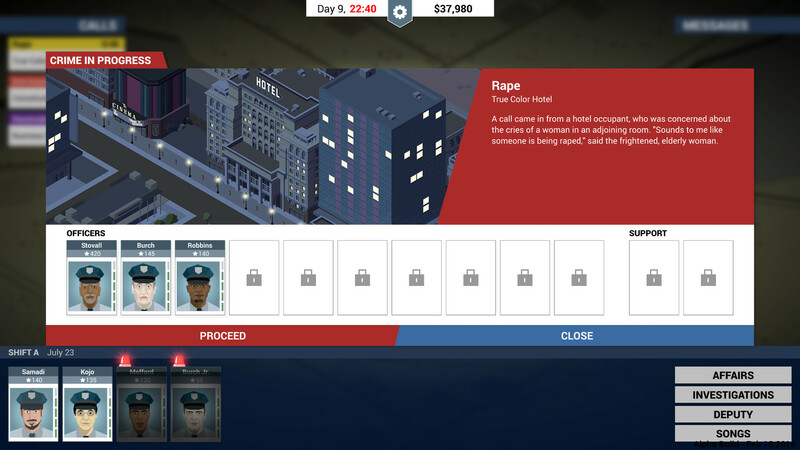 THQ Nordic hasn’t officially announced This Is the Police for Switch, but that could change in the near future. We’ve included a video and information about the game below. Earlier this week, Darksiders Warmasted Edition released on the Wii U, a port of the remastered game that came out last year. 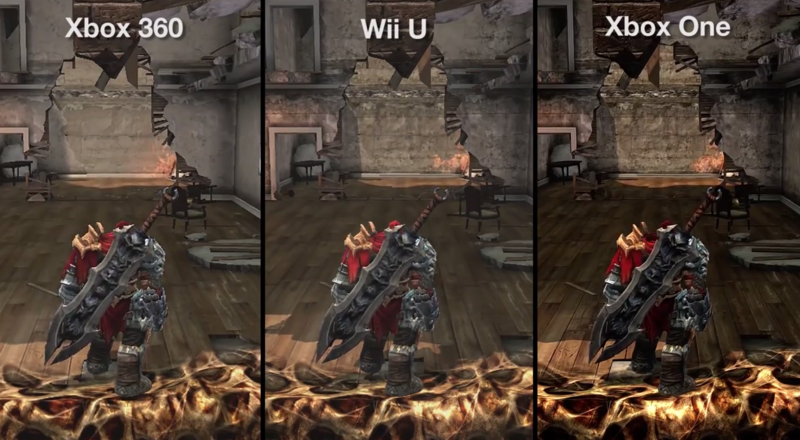 Nintendo World Report TV has posted a video showing a comparison between the Wii U, Xbox 360, & Xbox One versions of Darksiders. Check out the video below to see the comparison between the three versions of the game.